In one of the most expensive cities on the planet, Yukako Yamada works a low wage office job to scrape together a living for herself and her young son. On monthly pay of about $1,200 -- less than half Japan's national average -- the Tokyo resident shops for groceries using an array of loyalty cards to try to get as many discounts as possible. "I never forget to use the cards," she said. Yamada, 38, is one of many Japanese single mothers struggling to make ends meet. Half of all single parent households in Japan -- most of them headed by women -- are living in poverty, according to official data. Experts say that's a higher rate than in many other developed nations. And the reality of the situation could be far worse than the numbers suggest. 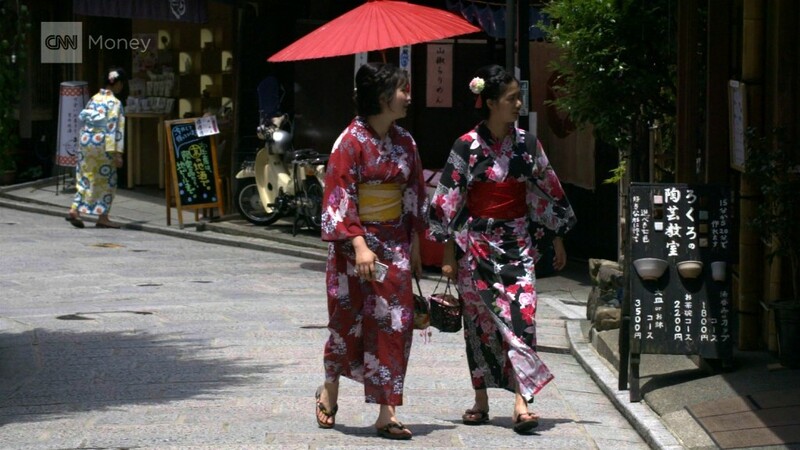 A lot of Japanese single women, whether working or unemployed, still live with their parents. "In that way, their poverty is hidden," said Aya Abe, a professor at Tokyo Metropolitan University who specializes in poverty issues. Faced with a shrinking workforce and stagnating economy, Japanese Prime Minister Shinzo Abe has tried to boost the role of women in the labor market in recent years. But many experts say his approach is more talk than action. 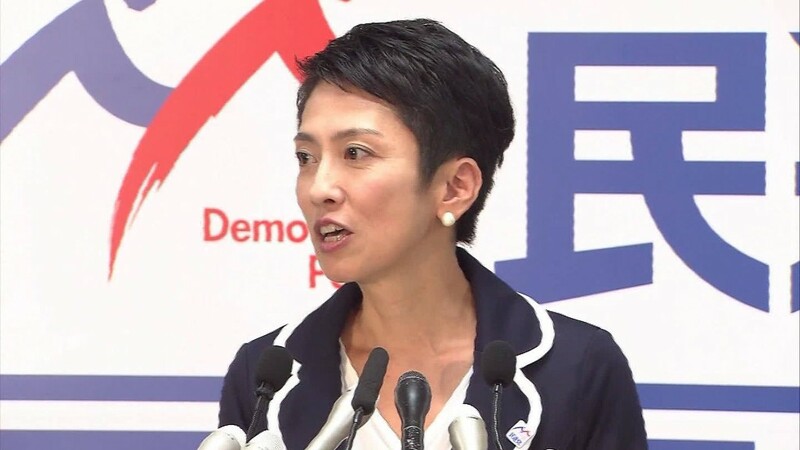 "Abe has said he wants a society where women can blossom to their full potential, but single women are already working to full capacity," said Chieko Akaishi, director of the Single Mothers Forum, an advocacy group. "What more does Abe want?" Sixty percent of working women have part-time or temporary jobs, which don't provide the same safety net as full-time positions. Temporary workers are typically paid nearly 40% less than regular workers and receive fewer benefits. In the absence of government moves to support single moms, some organizations are providing other solutions. Nonprofit group Waku Waku operates free after-school and evening programs in a low income Tokyo neighborhood. Roughly two nights a week, it feeds as many as 50 children in local homes or temples. Children eating at a meal organized by the nonprofit group Waku Waku in Tokyo. The programs are a vital helping hand for women like Noriko, 37, a single mother of a 10-year-old daughter. "It is a struggle every month, especially since my daughter is growing so rapidly," said Noriko, who declined to give her full name to protect her privacy. "I want to buy her new shoes and underwear, but I can't always afford it." Currently unemployed, she struggled to hold down a variety of part-time jobs in clerical work and elderly care after divorcing her husband nearly a decade ago. She said she was harassed in many of the jobs because of her single mother status and her childcare responsibilities. She had to stop working following a car accident five years ago and is now on welfare. Divorce is becoming more socially accepted in Japan, but the way it works often leaves women at a disadvantage. More than 80% of all divorces go through without legal advice, and many women end up not receiving child support, said Izumi Nishio of Tokyo Bright Law Firm. Without a financial foundation, many women rely on monthly welfare payments to get by. Experts have advocated for changes to Japan's employment system and culture of long working hours to support working mothers. But it will "take too long for labor market improvement to trickle down to single mothers," poverty expert Abe said. Increasing the amount of welfare assistance and reducing education costs are two ideas she suggested could help. Until things change, women like Noriko and Yamada will continue to struggle. Earlier this year, Yamada and her son moved in with her mother to help save on costs. She feels lucky to have family support, she said, but "it's been a difficult time." -- With reporting from Mari Yamamoto, Chie Kobayashi and Jake Adelstein.